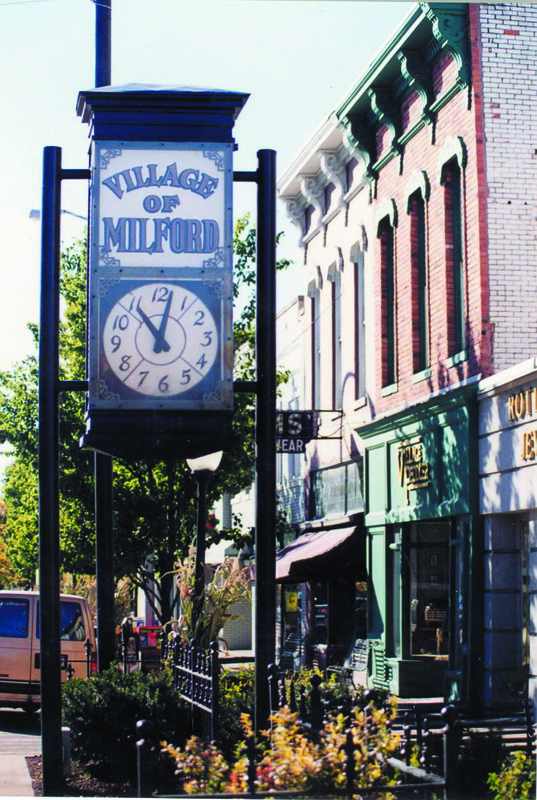 During a road construction project on the main artery into town, we worked with the DDA to come up with the brand image to promote Downtown Milford as the “place to be.” Blessed with many quality dining establishments to choose from, it is becoming a well known destination in the Huron Valley region to meet with friends and family to enjoy great food and unique shops. Along with the beautiful streetscape and one of a kind shops and eateries, Downtown Milford is surrounded by a green belt and plenty of recreational parks for outdoor family friendly activity. 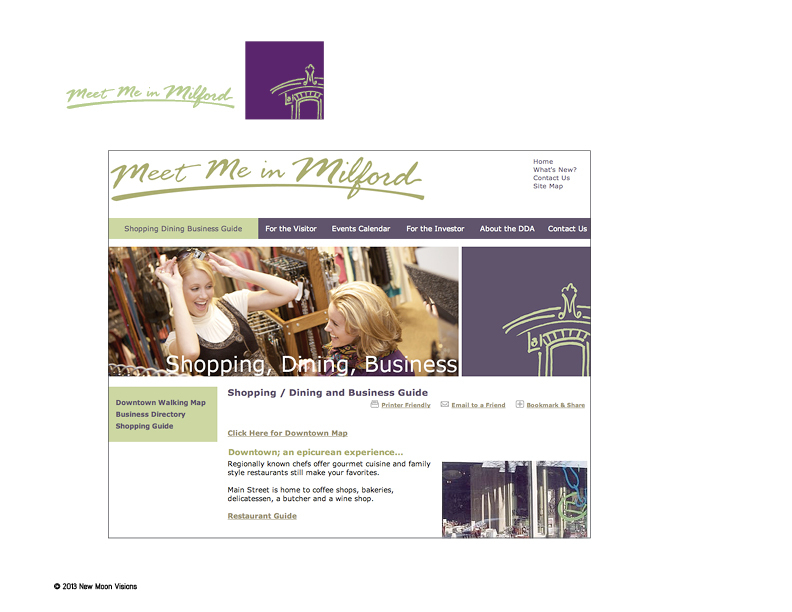 The “Meet Me in Milford” brand is reflected through all advertising including the website we helped create, www.meetmeinmilford.com.